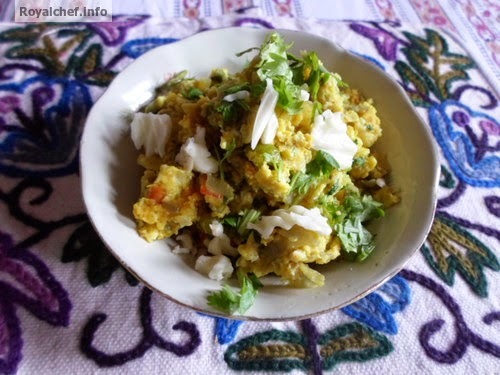 This is a Recipe for preparing Cheese Egg Bhurji. 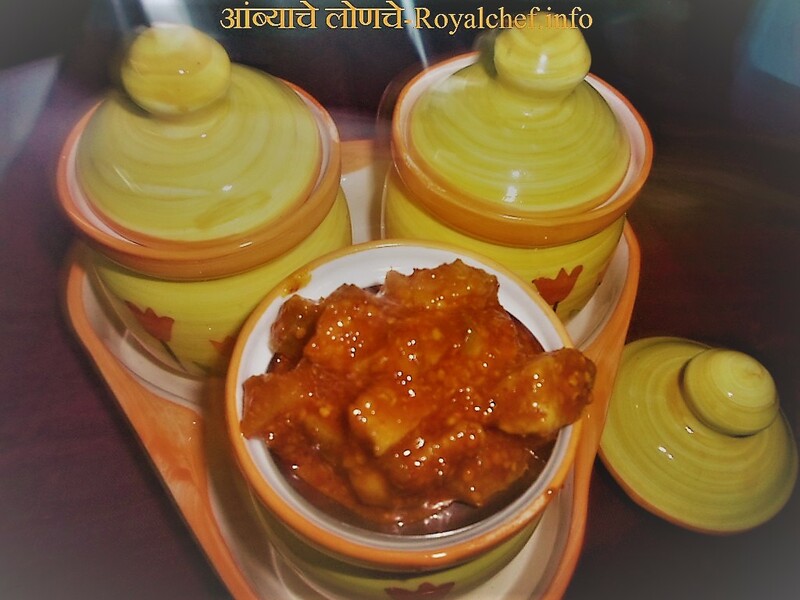 This is a popular Indian preparation suitable for any of the daily meals, including packed meals for lunch boxes. Heat the Oil in a Kadhai and then add the Onion, Tomato, Ginger-Garlic-Green Chilies and Capsicum and then fry for five minutes on a slow flame. Then add Salt, Red Chili Powder, Turmeric Powder, Shred Cheese and mix it well. Beat an Eggs along with the Milk with an Egg beater and then add it to the Kadhai. Mix it well and cover with a lid for two minutes. Garnish with Coriander and Shredded Cheese.